A true GEM nestled on a flowing stream at the base of Skyuka Mountain! Award winning Polk County Schools! 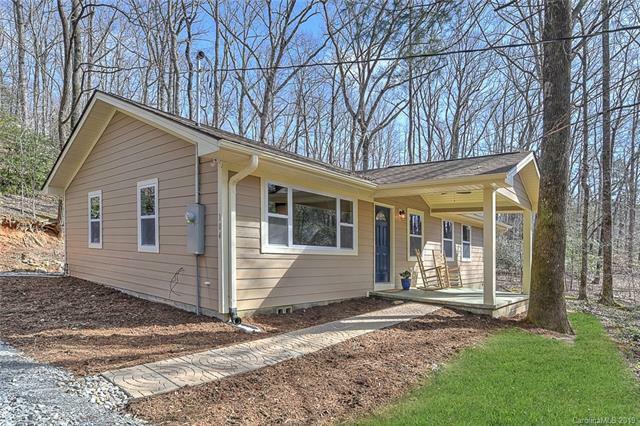 Just minutes to TEIC, and the charming towns of Tryon, NC, and Landrum, SC. Everything is new in this stunning home! New roof, covered porch, HVAC, electrical, plumbing, hardwood floors, carpet, ceramic tile, custom cabinetry, quartz countertops, subway tile, stainless steel high end appliances. 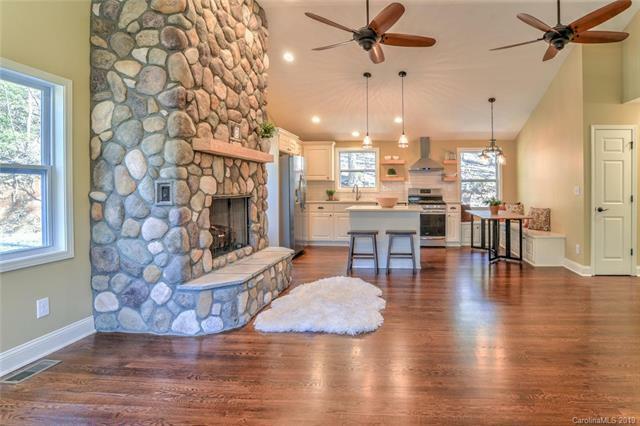 The river rock fireplace is a breathtaking centerpiece in this well thought out open floor plan. 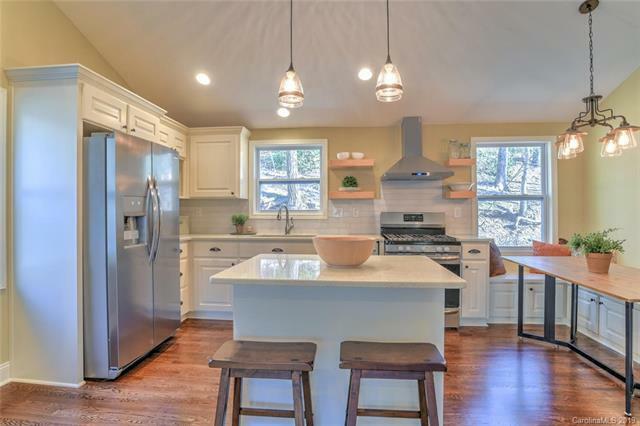 The kitchen includes a built in breakfast nook, open shelving, an island, and an ample sized pantry. The laundry/mudroom features a built in bench and half bath. No expense was spared in designing the spa like bathroom! 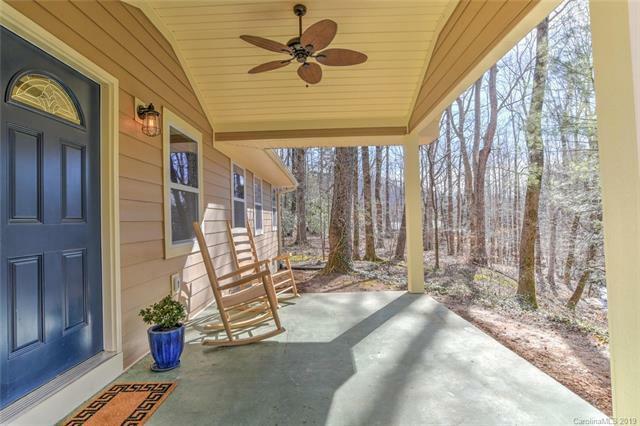 You will not believe the peaceful serenity of the rocking chair front porch, overlooking the creek! Whether you're looking for a low maintenance investment property, or a peaceful place to call home, you're going to fall in love with the beauty of this luxurious retreat!